Cedar has beautiful appeal for homes of all sizes and styles, but if left untended it can quickly fall into a poor standing that detracts from the façade of a home, rather than lend to it. 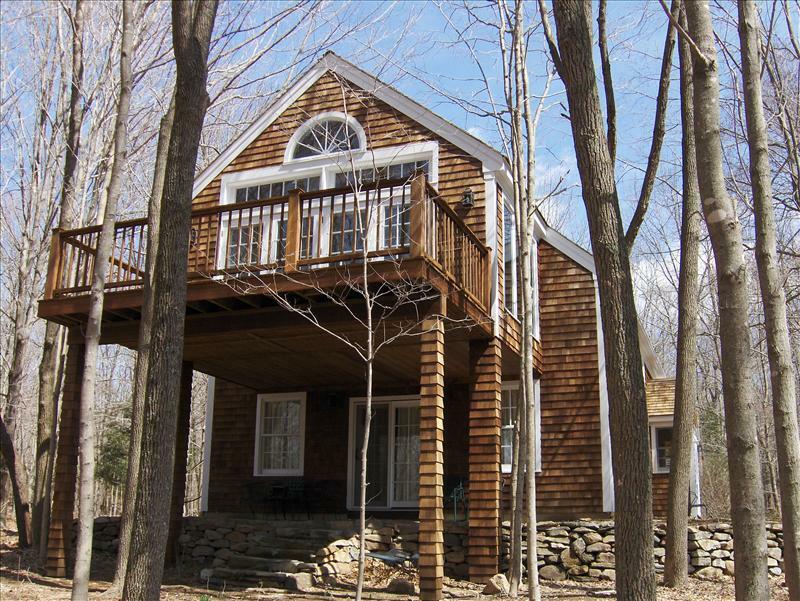 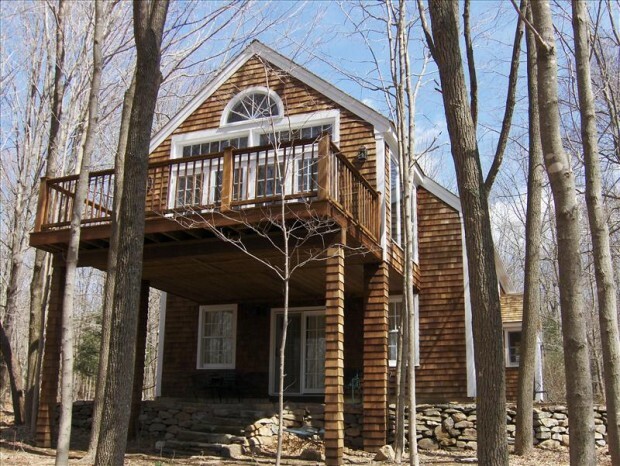 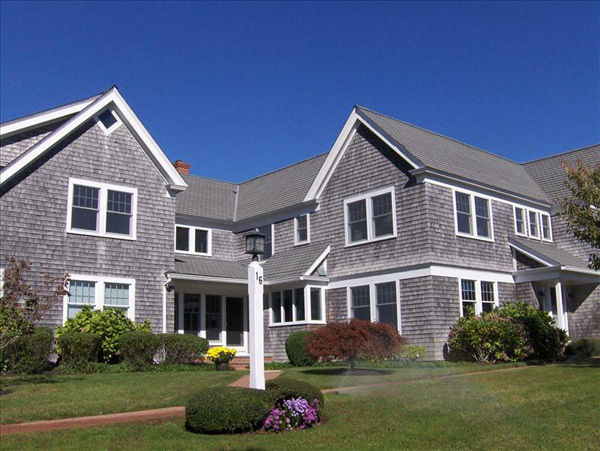 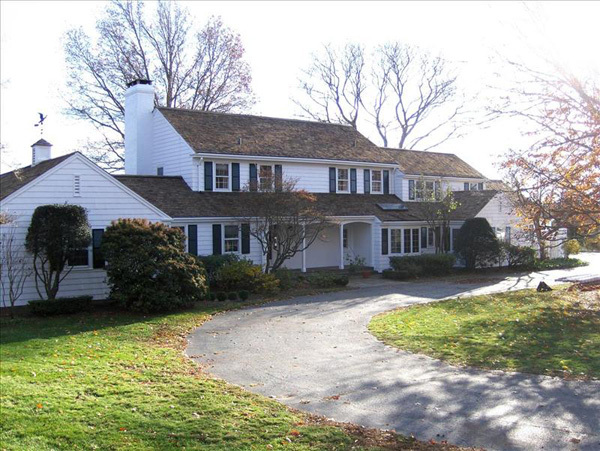 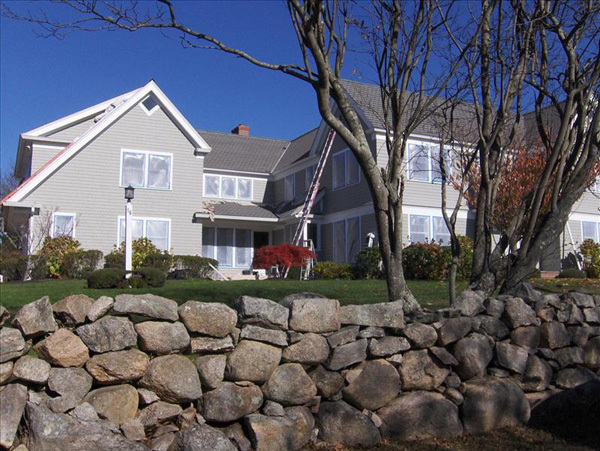 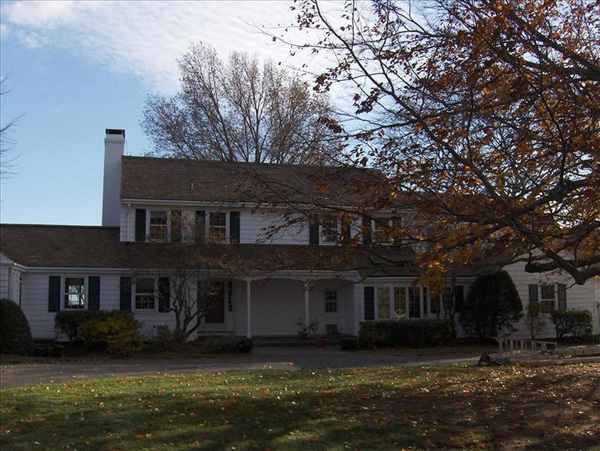 If your home’s cedar has lost its appeal, don’t just hire painting services in New London County, CT to cover the problem: instead, hire Berk’s Fine Painting LLC to give your home the cedar restoration it deserves. 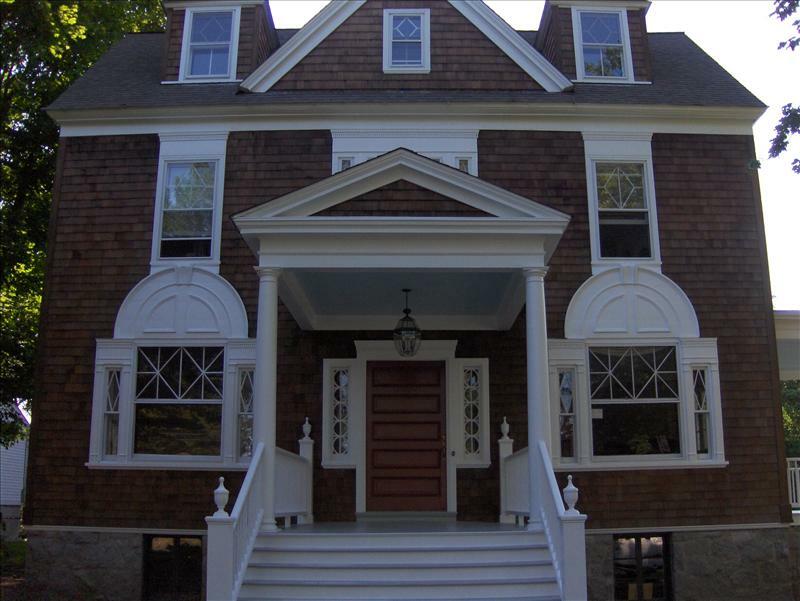 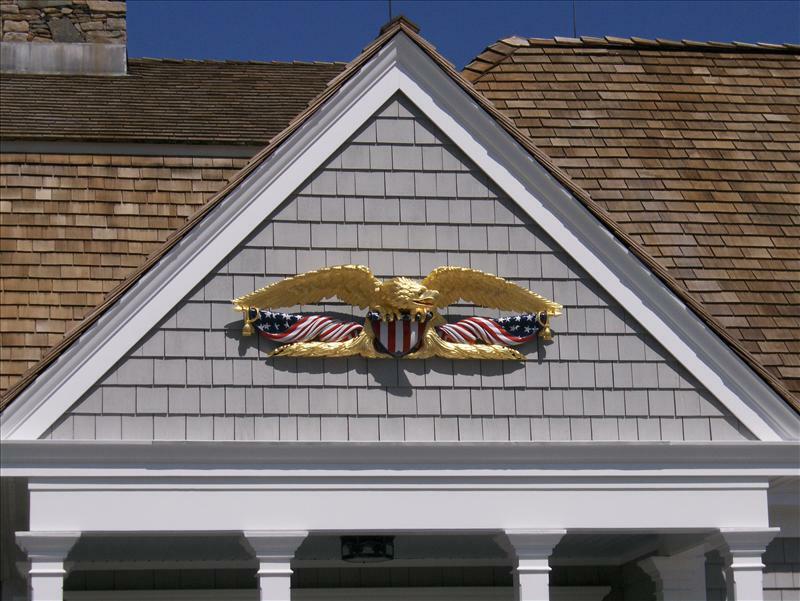 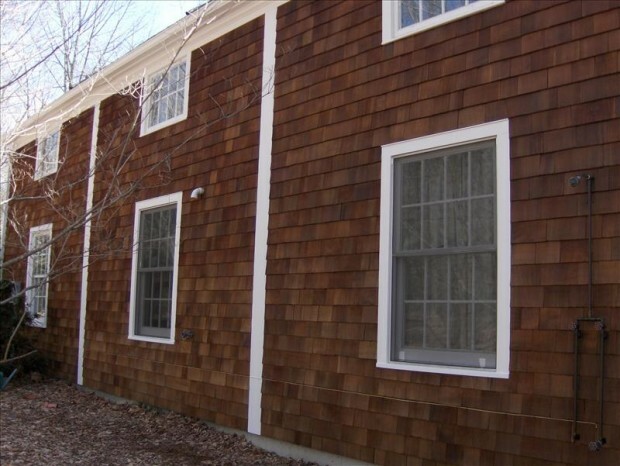 We take an encompassing approach to revitalizing your wood, and we’re dedicated to raising your home’s façade to the highest standards of quality through superior restoration services. Where other paint companies in new London County, CT might just sand and re-paint, Berk’s Fine Painting LLC takes it one step further. 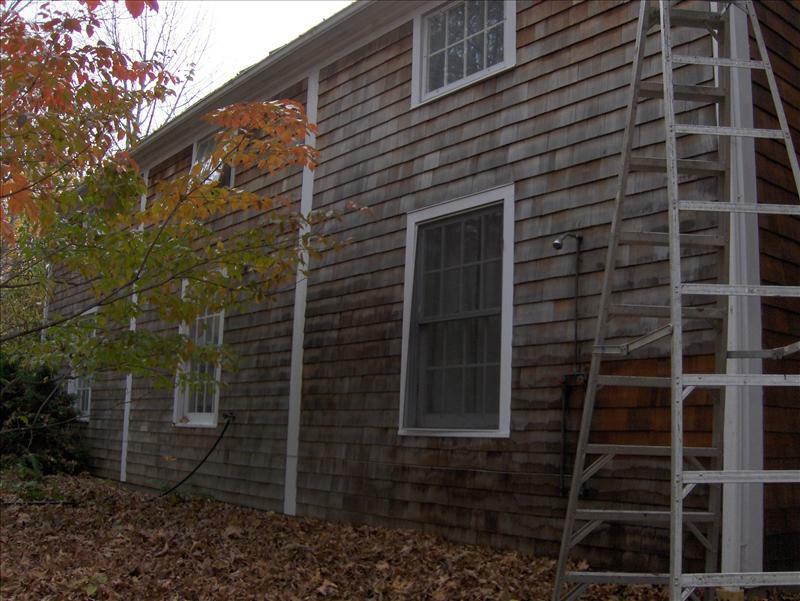 We power wash away wood that’s old, dead or of a poor grade, then work to restore your wood to a clean composure. 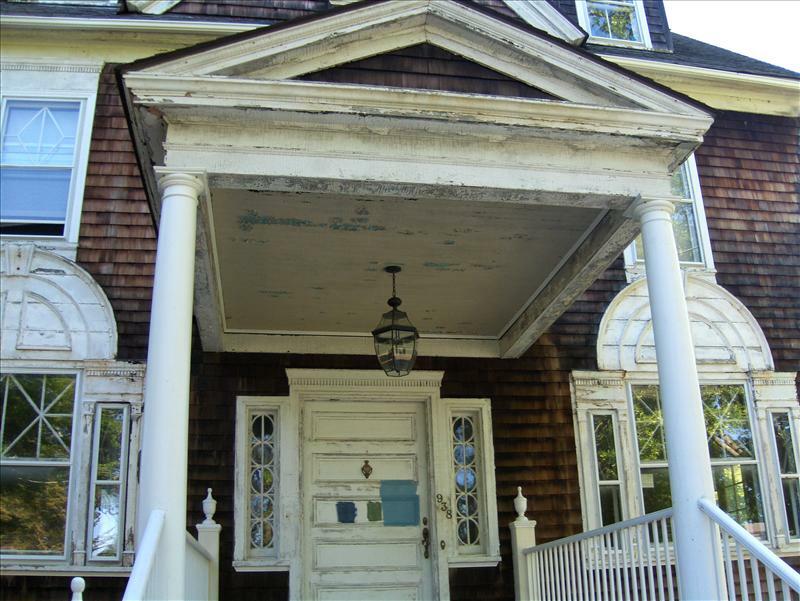 Then, we specially seal the wood against future damage, to preserve the restored appeal! 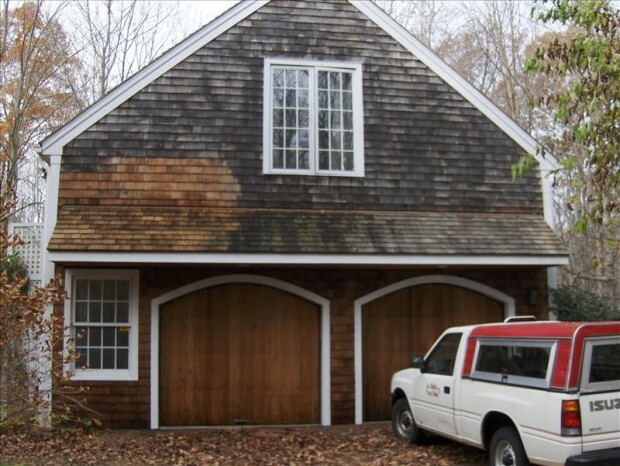 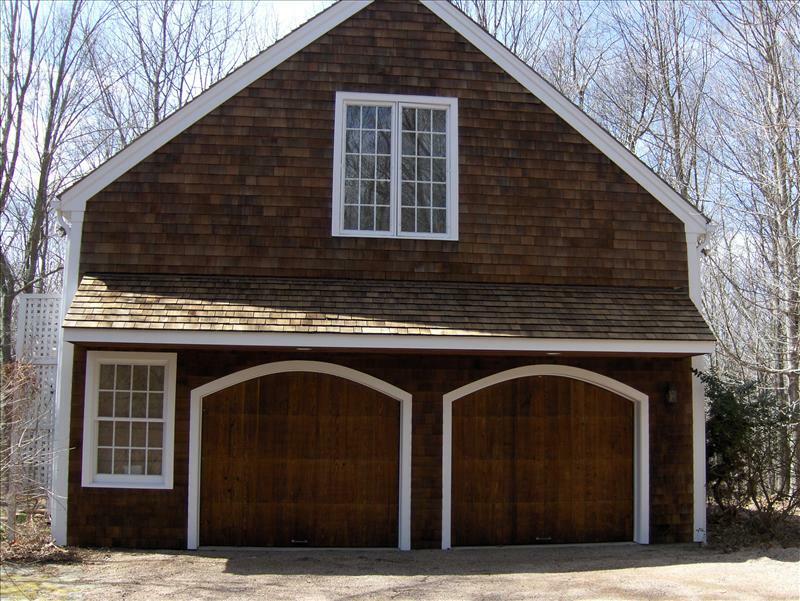 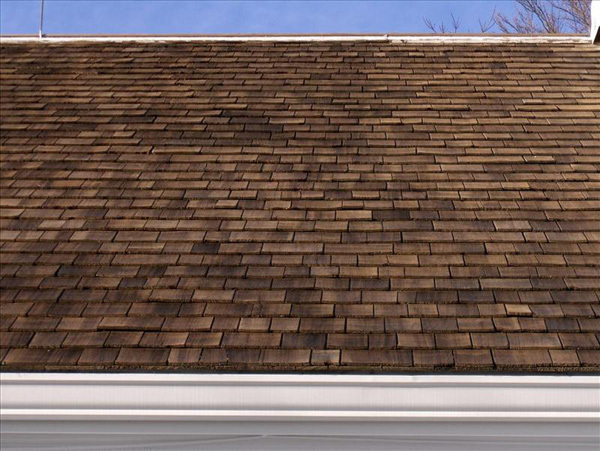 From cedar shingles to siding and even garage doors, we’ll wash away the lackluster filth that time and the elements can pile on, to reveal the true beauty of your home’s wood. 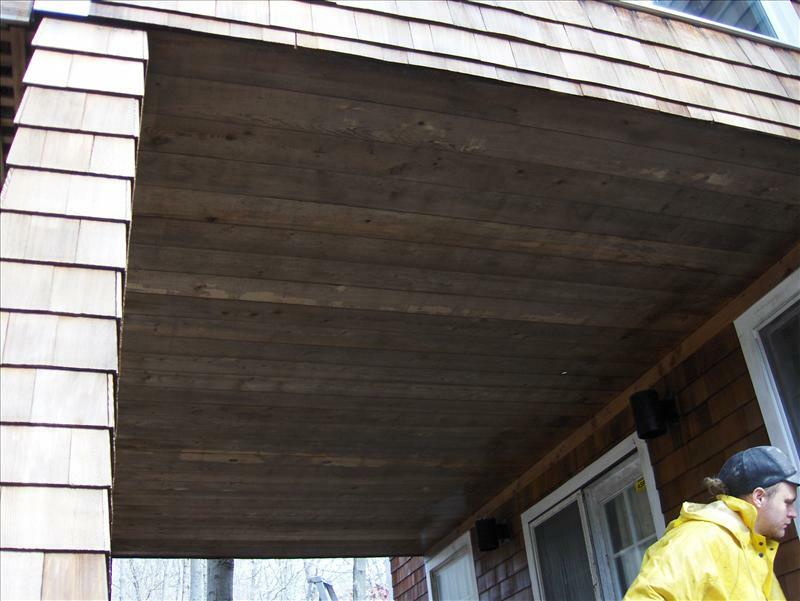 For more information about cedar restoration, please give us a call today.